"The rule of law applies both to Republicans and Democrats," said Graham, one day after a four-page summary of special counsel Robert Mueller's report cleared Trump and his team of colluding with Russia to win the election, while AG Barr and Deputy AG Rod Rosenstein cleared Trump of obstruction. Graham says he's going to get to the bottom of former FBI Director James Comey's behavior in regards to the Clinton email investigation, the Weiner laptop, and the infamous "Tarmac" meeting between Bill Clinton and Obama Attorney General Loretta Lynch, which the South Carolina Republican suggested was 'something more' than just a casual encounter. 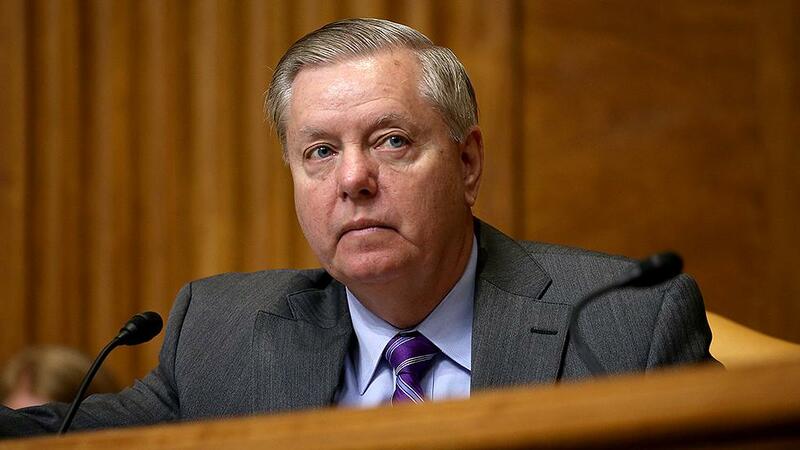 On Sunday night, Graham posted an ominous reply to Comey, after the former FBI Director posted a photo of a man in a forest with the caption "So many questions," to which Graham replied "Could not agree more. See you soon." Meanwhile in the House, Rep. Devin Nunes (R-CA) is reportedly preparing criminal referrals for individuals who "perpetuated this hoax," according to journalist Paul Sperry.